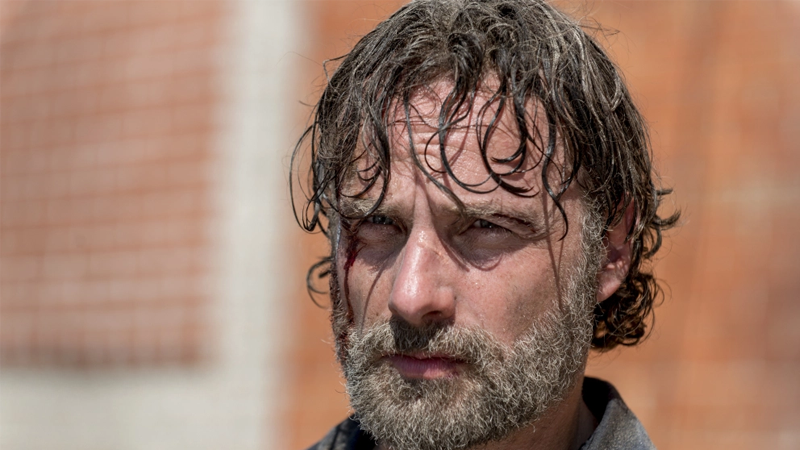 What did Andrew Lincoln mean when he recently hinted he could return to TWD? Was there a change of heart already? But EW published a more recent chat with Lincoln this week, and he revealed something surprising: he’s not entirely done with the show. He won’t be playing Rick Grimes again. But he could be serving another role. It’s the old Hollywood expression uttered by countless stars — what he really wants to do is direct. “I’m going back. I’m going back to shadow a director, and my intention is to direct next year,” Lincoln announced. Andy won’t be the first TWD actor to attempt directing an episode. Colman Domingo, who plays Strand on Fear The Walking Dead, recently directed an episode of that series. Andy isn’t even the first actor to LEAVE the series and then direct an episode: that award goes to Michael Cudlitz, who directed an episode that will air November 18.